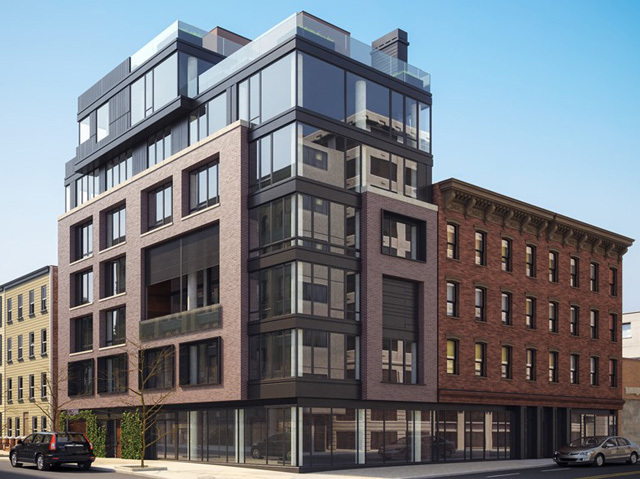 Renderings are up for a new mixed-use development at 119 Kent Avenue in Williamsburg, which will add a single-family residence atop a new commercial space. Anthony Fernicola is the site’s developer, and Muroff Architects — the source of the images — is designing. An online flyer from Winick Realty has the details on the retail space’s specifications, and it will span “approximately 3,000 square feet” across the ground levels of both the new building and adjacent structures, from 119-123 Kent Avenue. Permits for the development are slightly complicated, as existing buildings are being combined, and the actual ‘new’ component of the project will be relatively small. Outside of retail renovations, 121 and 123 Kent Avenue will remain largely intact. 119 Kent Avenue is a slightly different story; filings for the lot indicate that it will give rise to a 7-story building with 812 feet of ground-floor retail, and a 9,771 square foot residence above. 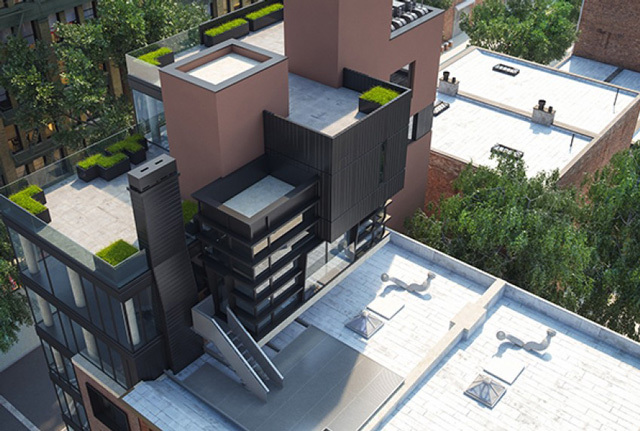 With only one unit, the building will essentially become the Williamsburg equivalent of a mansion. 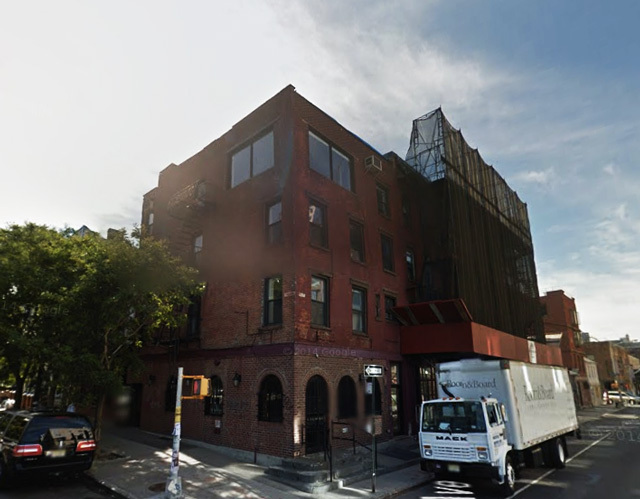 Aesthetically, the development will be appealing — especially for typical Williamsburg standards — and the new building will offer a significant improvement compared to the site’s old structure, which had been partially renovated but remained unattractive. The glass and brick facade will meld into the streetscape, and the new retail will enhance the neighborhood’s vibrancy, as the waterfront continues to rejuvenate. Demolition permits for the existing building were first filed in 2011, and given the latest renderings and news via Winick, construction appears to be moving forward.